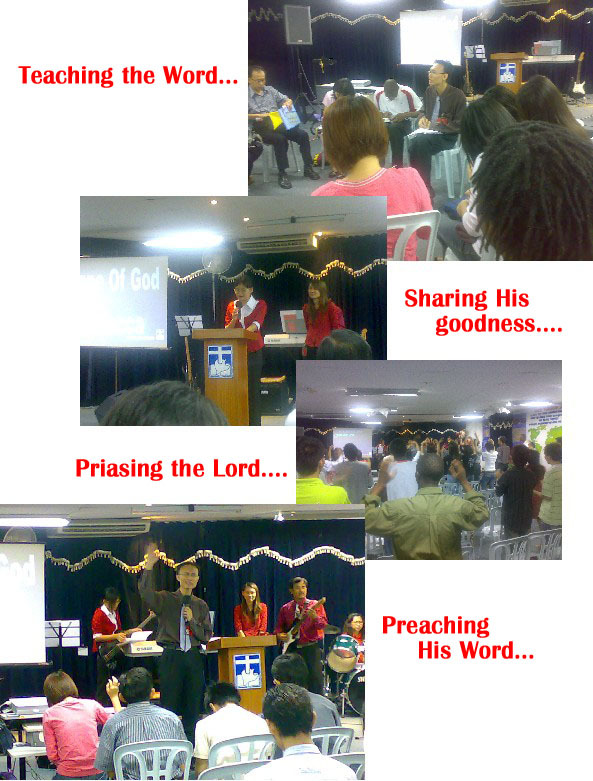 I was blessed with my visit to Melaka as I attended the Hope Melaka service on Sunday. I think it is amazing that as a Hope member, we are well-connected in almost every corner on the face of this earth. What connects us deeply all over the world is the vision to fulfill God’s mandate in carrying out the Great Commission (c.f. Matthew 28:18-20). Our Hope churches bleed, sweat, eat and breathe on it. And it was great to witness the Great Commission in action with this visit. Since my first visit 6 years ago, I have observed the growth of this sister church. Now they have grown in quantity, quality and diversity. Really must affirm the serving leaders of this Hope Melaka in pouring their lives out to grow this church family. From top we have Aaron who is Ah Long’s (from WAM) elder brother. 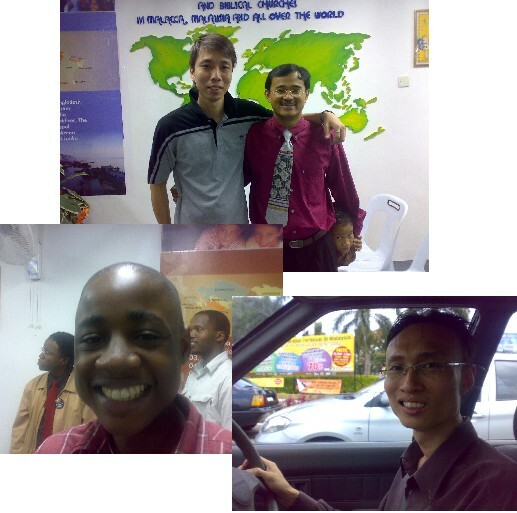 New addition is David from Nigeria who is studying in Melaka in a Multimedia University. Through him, many of his fellow Africans are with us. The last from the right is Brother David who is the churchplanter from Johore. 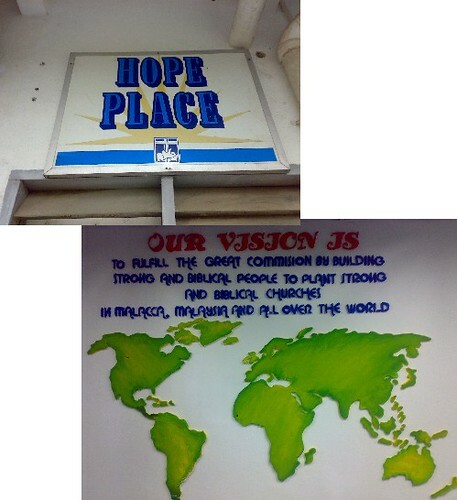 May God use Hope International to spread His love and truth all over the world, covering every soul that is alive.